With the universally growing acceptance of Electronic Dance Music comes this very exciting party mix. 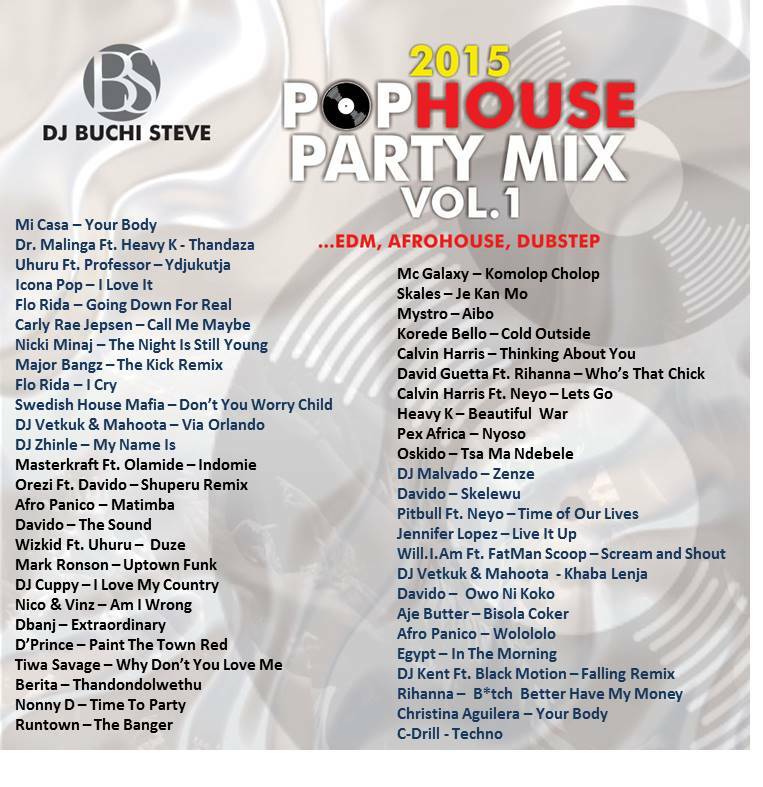 The 70-minute 2015 PopHouse Party Mix features very recent House songs and a few throwbacks from a couple of years ago. 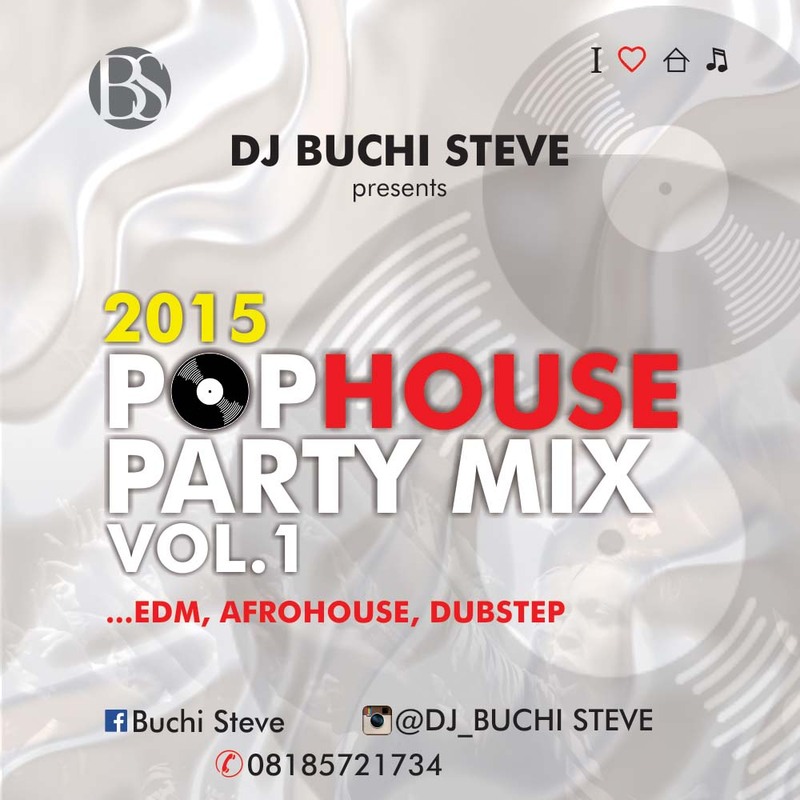 The fast rising DJ BUCHI STEVE brilliantly transits between the subgenres – from Afro-House to Dubstep and back to mainstream Pop music in a way you’ve never heard before! If you are a lover of Pop music, then this beautiful mix is absolutely for you! 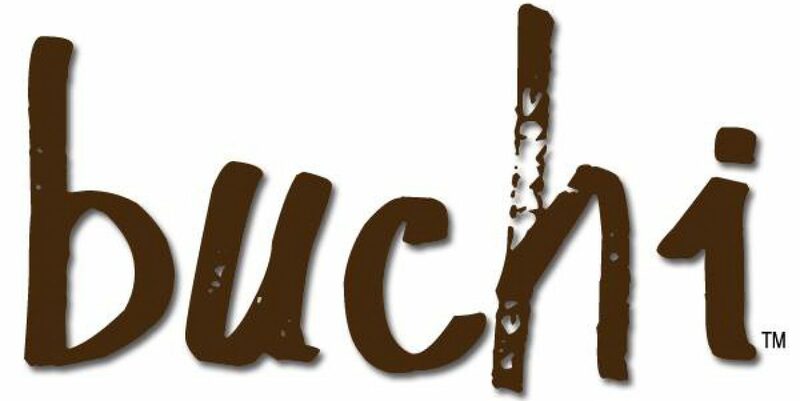 Enjoy and dont forget to Share!